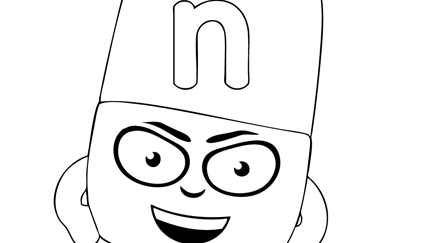 Click below to watch some adventures of our favourite blocks. 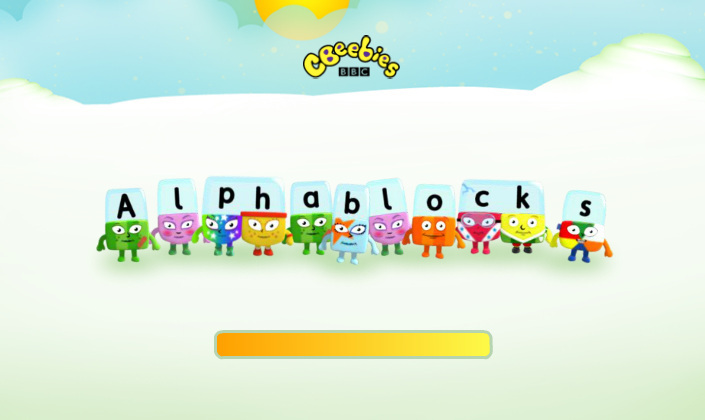 Print your Alphablocks here. Then colour and play with them letting them do their MAGIC.